City Council unanimously approved the nonprofit Evanston Animal Shelter Association to take over the shelter June 1. The city has operated the shelter for the past year. City Council approved the final map for new Northwestern campus subdivisions Tuesday, portioning the land into smaller areas to speed up university construction projects in the section without landmark buildings. The two parcels of land east of Sheridan Road will be divided into six, with one subdivision free of any historic landmark buildings. Any major projects on the remaining five subdivisions that include a landmark building must go through the Evanston Preservation Commission for approval. In an effort to maintain oversight of the land surrounding Sheridan Road, City Council sided with a staff recommendation that the Preservation Committee provide feedback on construction projects within 250 feet of the road within the subdivision without landmarks. This feedback will not be binding, rejecting a recommendation by the Preservation Commission to require projects on that land be approved by the committee. Ald. Jane Grover (7th) said the feedback from the committee will effectively protect the city’s interests in the land along Sheridan Road. The only opposition vote was from Ald. Judy Fiske (1st), who said upcoming development in the area demanded greater decision-making power in the hands of the city and public in order to maintain the “historic thoroughfare.” Requiring approval from the Preservation Committee of construction on that land is a reasonable request, Fiske said. NU initially proposed the subdivisions to the Preservation Commission on Feb. 10. The commission passed the proposal last month after debate over the city’s role in university construction projects. 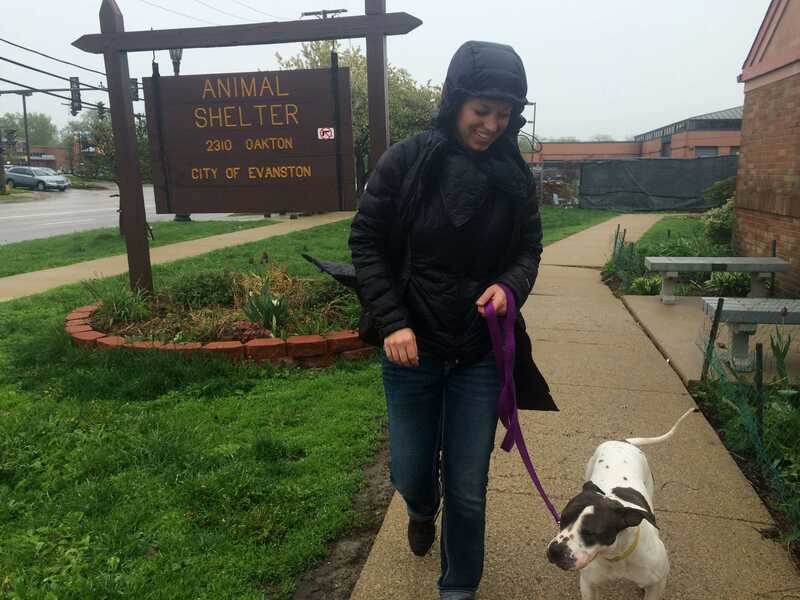 The council also unanimously approved the Evanston Animal Shelter Association — a nonprofit previously called Saving Animals For Evanston — to begin running Evanston Animal Shelter, 2310 Oakton St., at the beginning of June after more than a year of city operation. Although the nonprofit organization will be allowed to start fundraising starting June 1, the city will continue funding shelter operations until October. EASA will then be required to independently raise $40,000 each year to keep the shelter running. If the nonprofit leaves the shelter, all of the money it raised will revert back to the city, a provision prompted after the previous nonprofit that ran the shelter — Community Animal Rescue Effort — departed with more than $1 million in donations. The city will also reimburse shelter volunteers about $3,500 total for their own purchases of supplies and payment of veterinary bills during the year the city ran the shelter. City Council also voted to provide both branches of Curt’s Cafe, a job- and life-training center for at-risk youth, with a $42,000 grant after postponing the vote due to concerns regarding equal opportunity for other Evanston businesses with similar workforce development goals. Ald. Brian Miller (9th), who raised concerns along with Ald. Delores Holmes (5th), said his goal was to establish a long-term vision for the $300,000 in the Economic Development Fund by creating a process for other businesses to receive grants. City manager Wally Bobkiewicz outlined a tentative plan for outreach to interested businesses starting this fall. Each branch of Curt’s Cafe, 2922 Central St. and 1813 Dempster St., will receive $21,000 to provide students who complete job training with stipends.